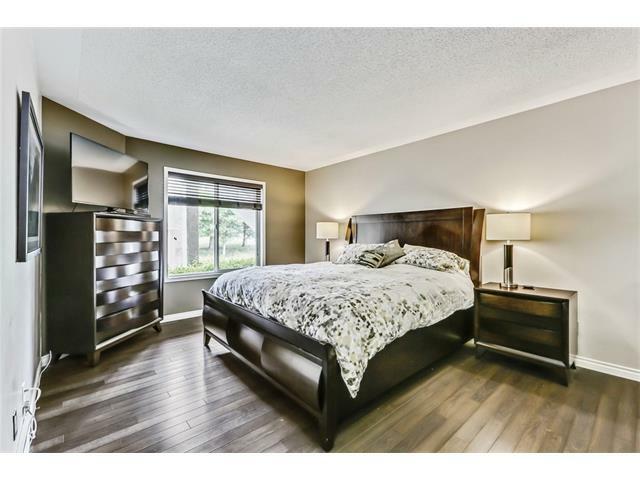 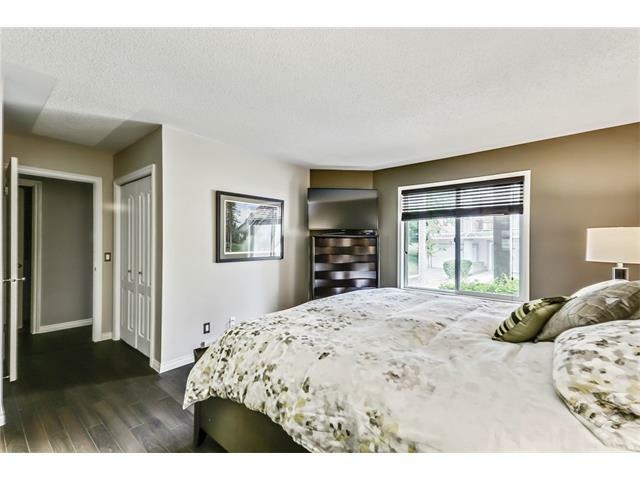 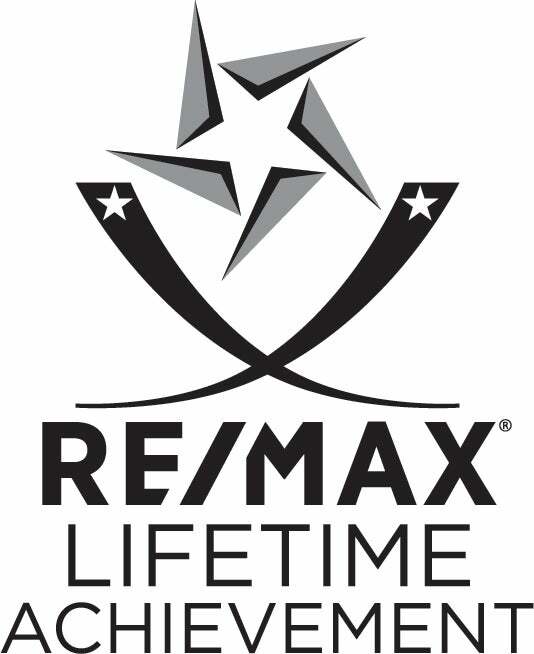 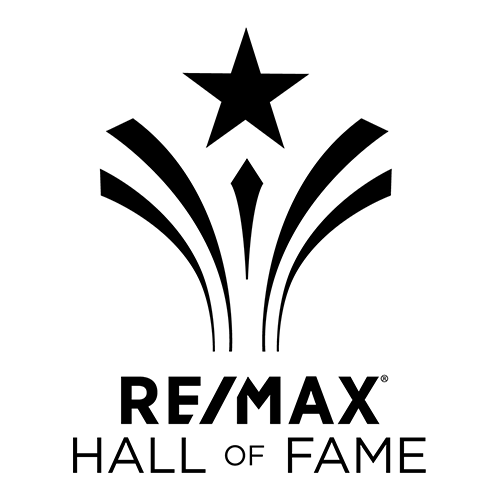 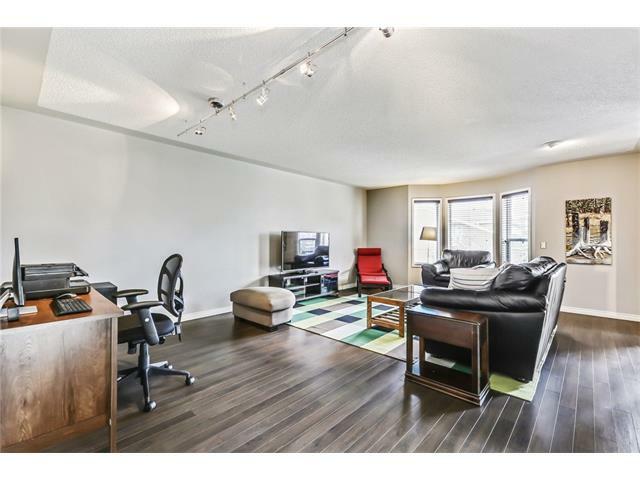 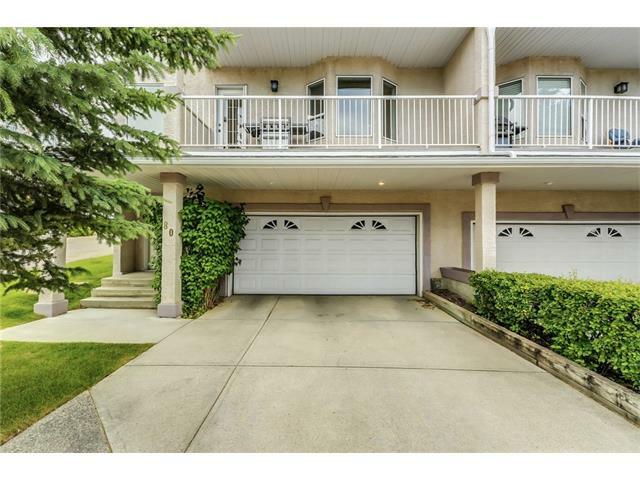 Over 1840 square feet developed with a Double Attached Garage on the fabulous west side. 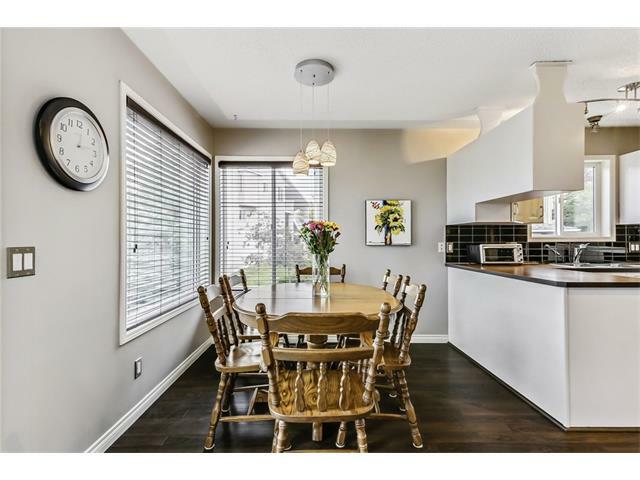 Excellent quality and contemporary finishing, beautiful location and freshly painted. 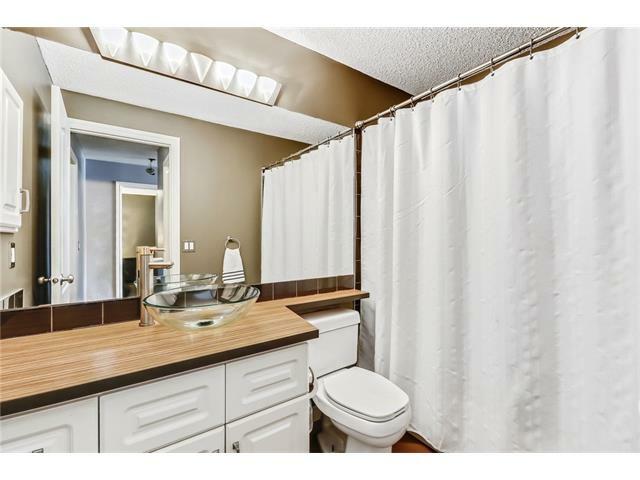 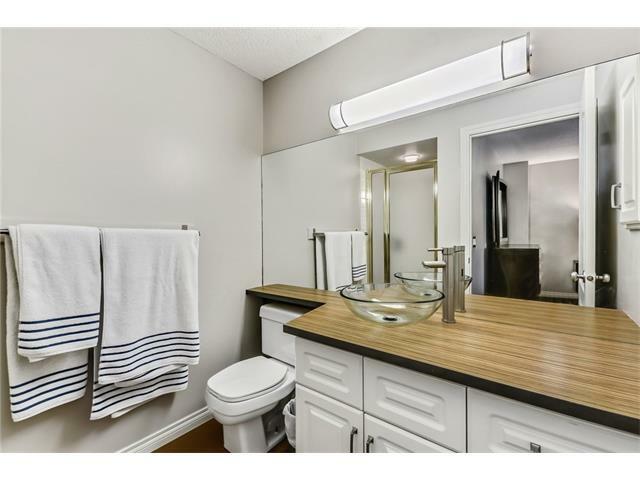 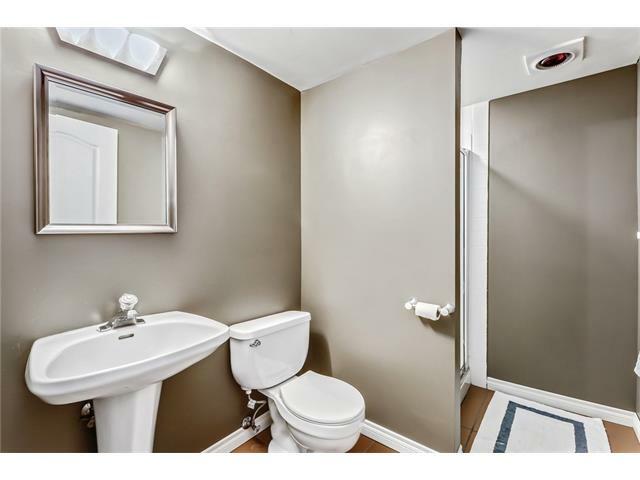 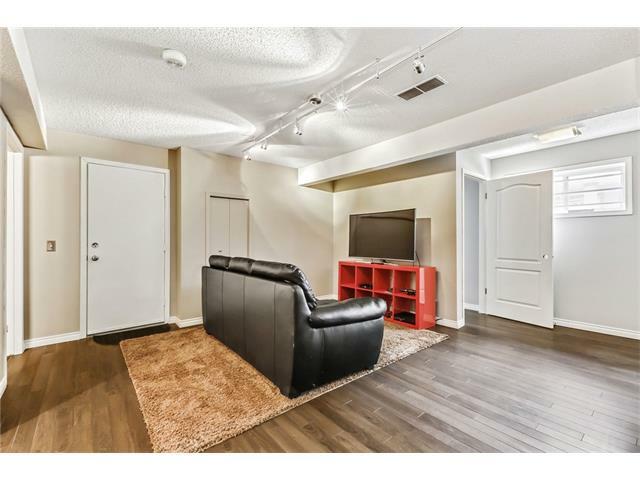 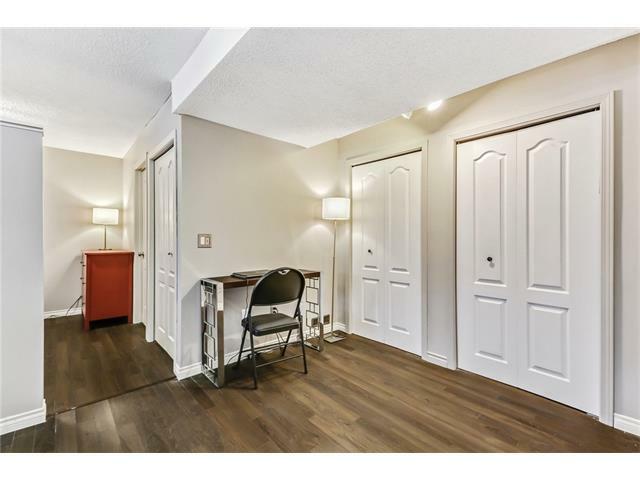 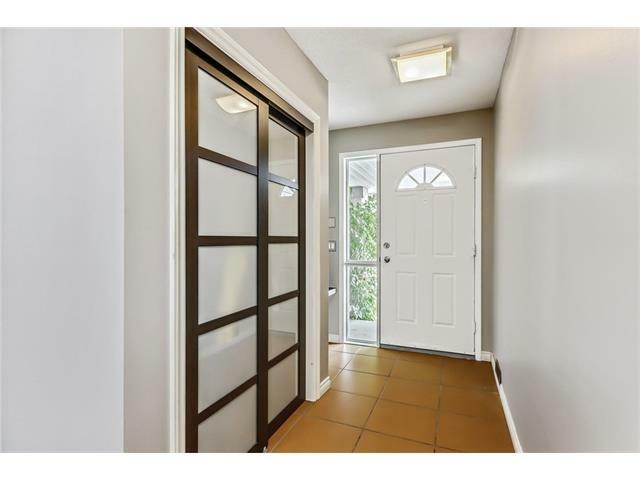 This corner townhome has ceramic tile and laminate hardwood throughout. 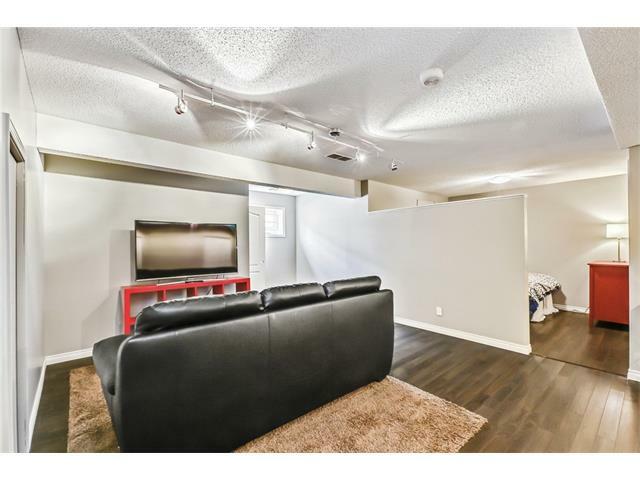 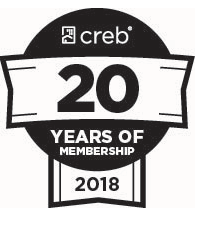 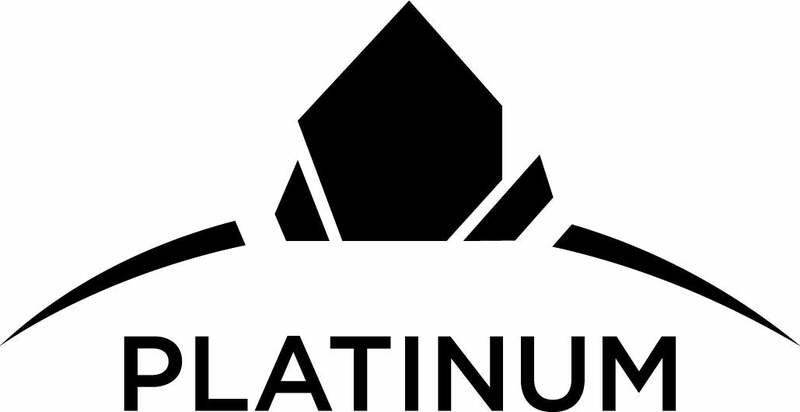 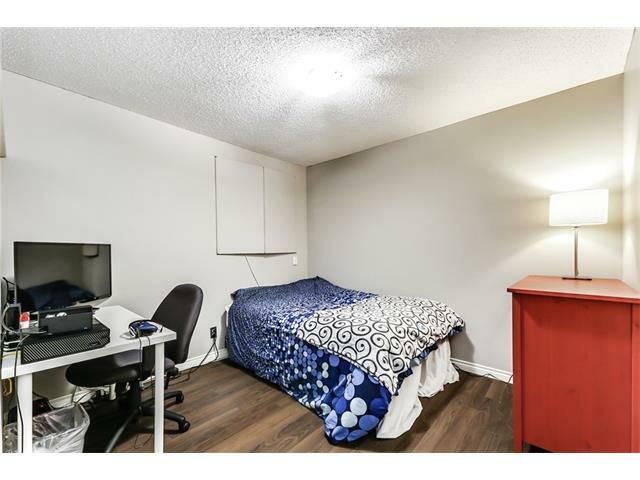 This 2 bedrooms + 3 bathroom townhome includes all stainless steel appliances throughout including new front loading, full size washer and dryers. 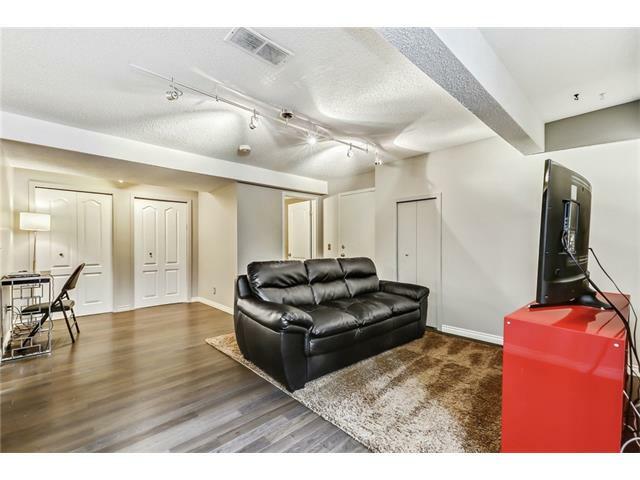 The finished lower level offers access to the large 2 car garage and boasts a separate 3 pc bath with media room and option for a 3rd bedroom. 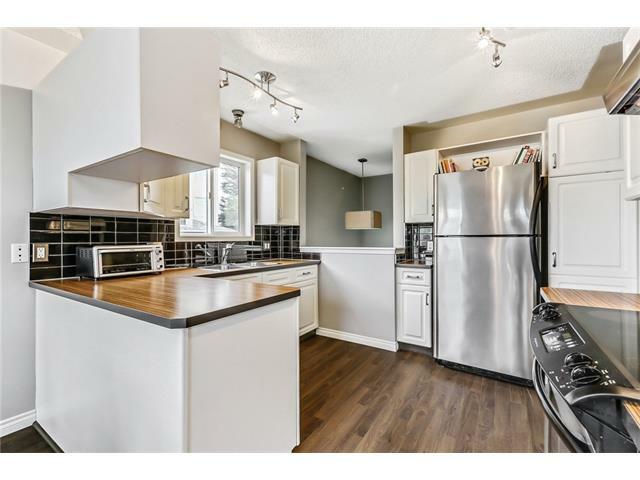 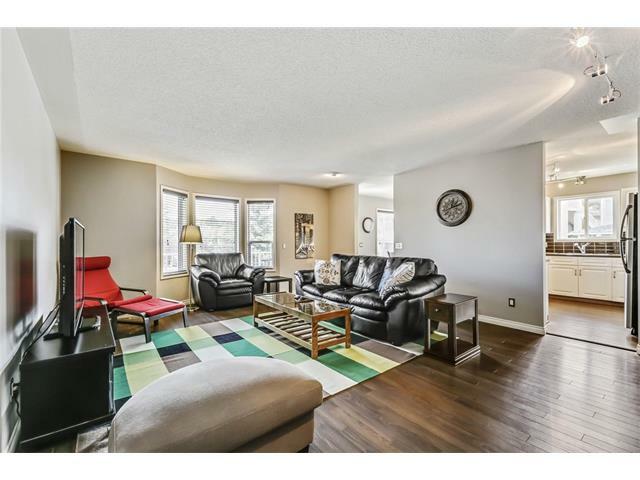 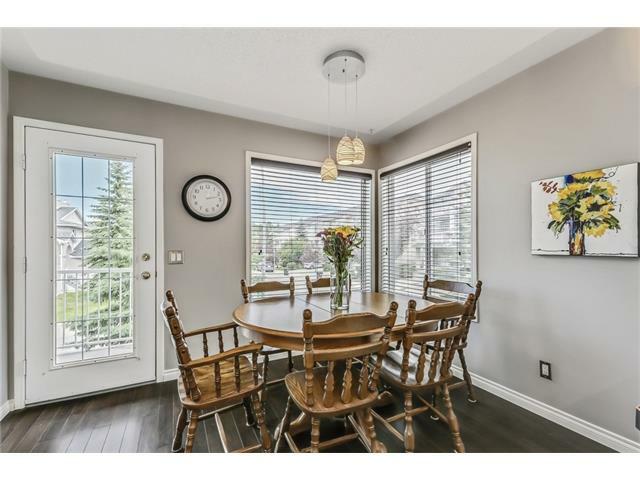 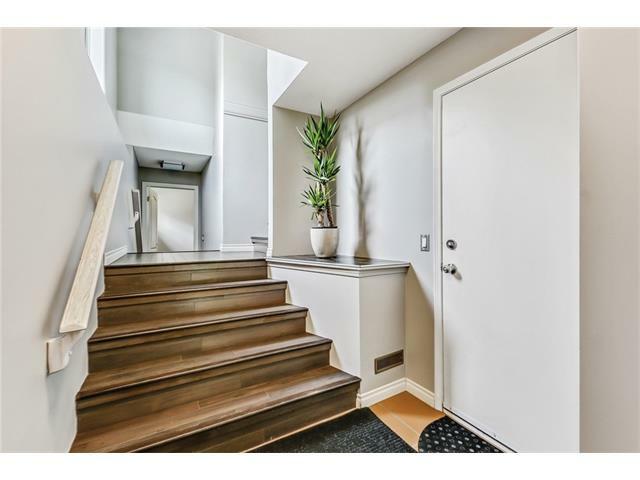 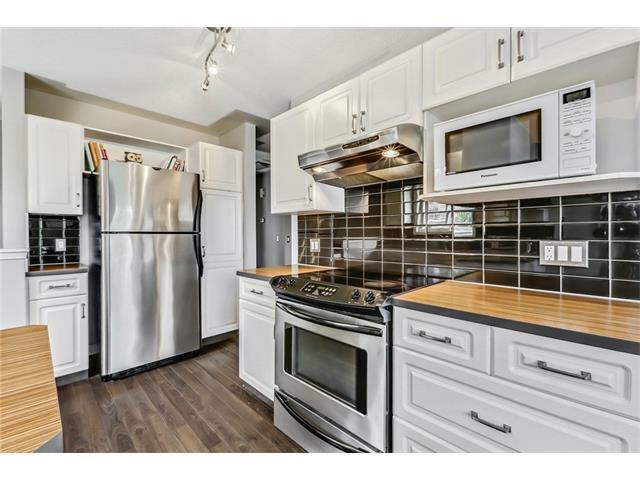 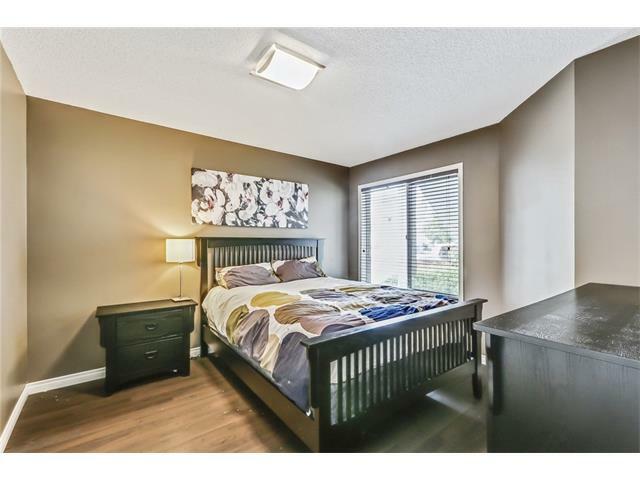 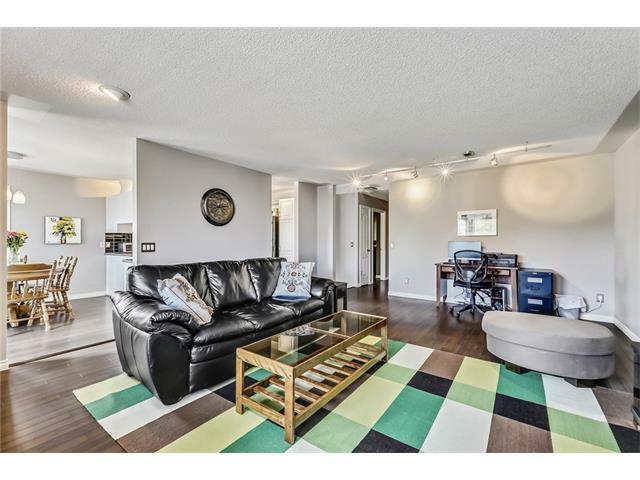 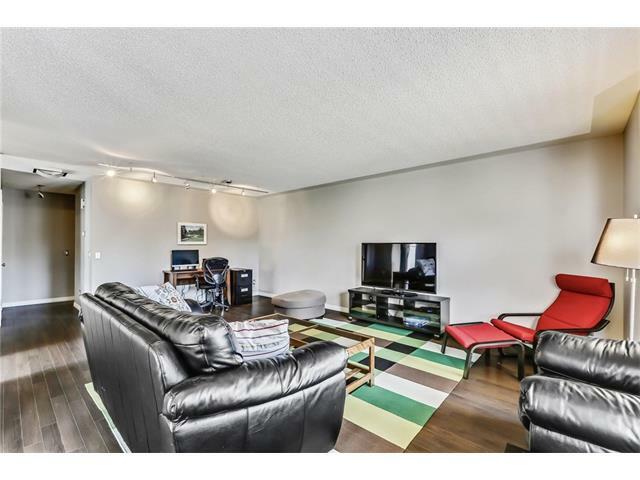 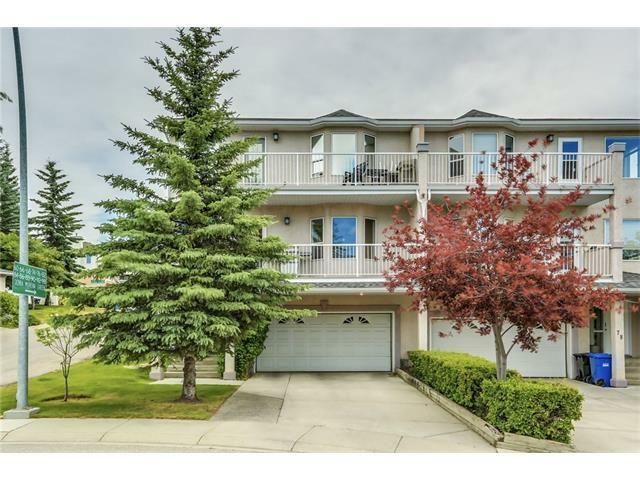 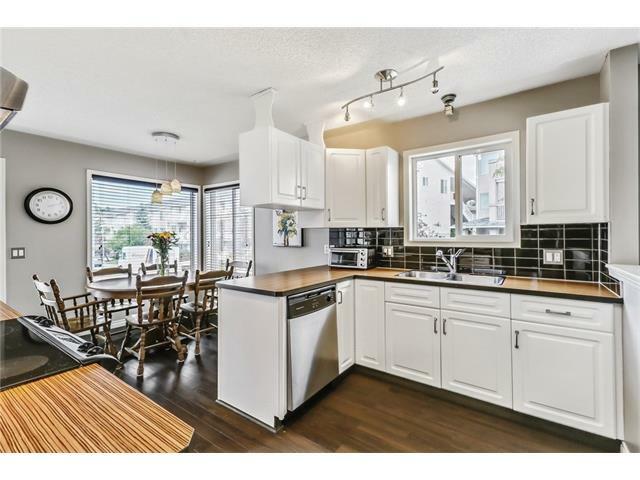 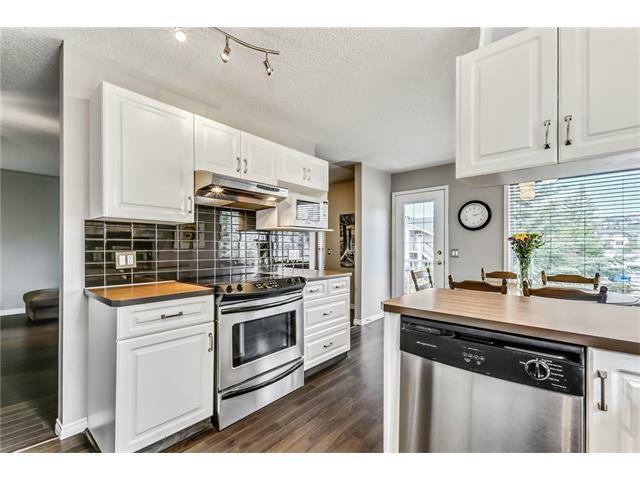 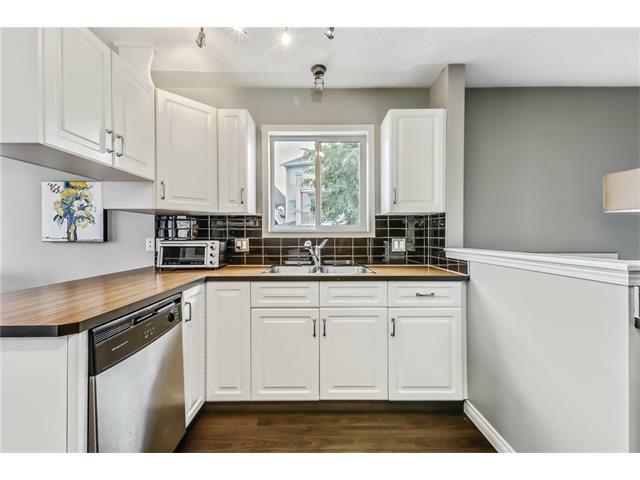 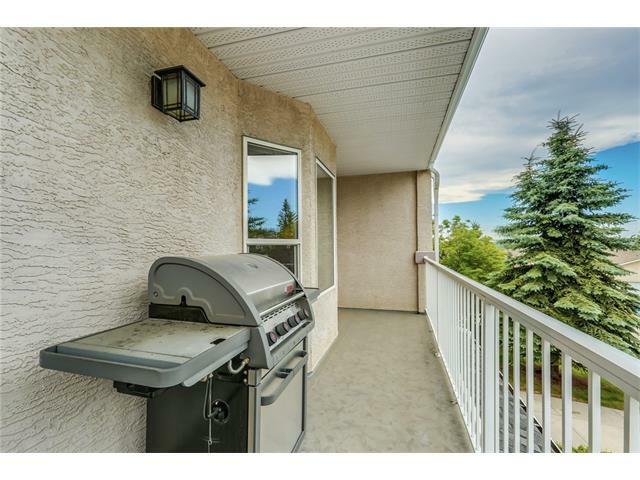 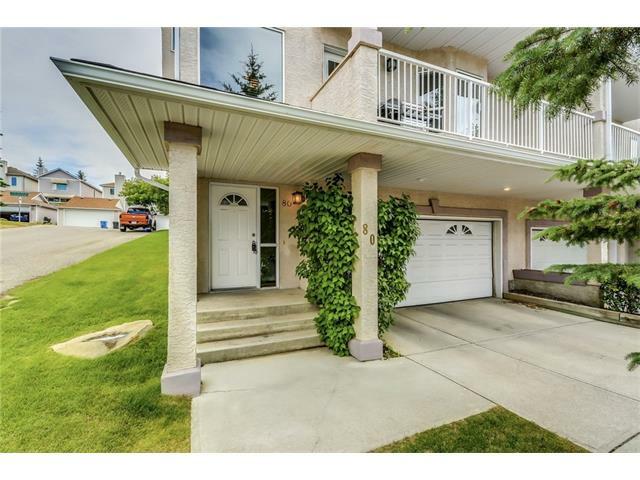 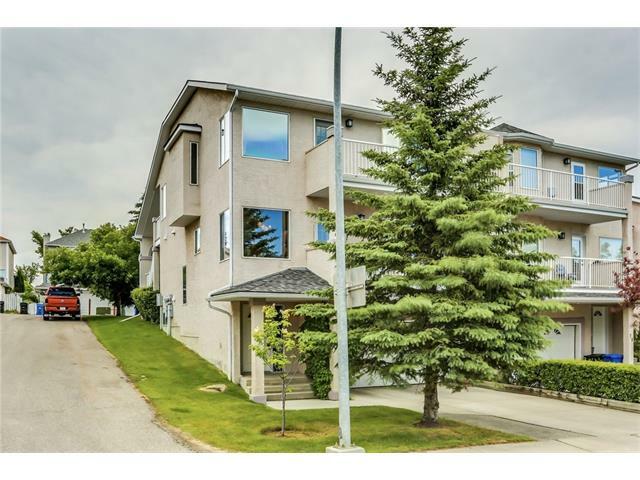 Massive sun soaked west balcony ideal for BBQ'ingThis beautifully spec'd townhouse is minutes from the Westside's best amenities with numerous routes to the downtown core and seconds from highway #8 access westward to the mountains!